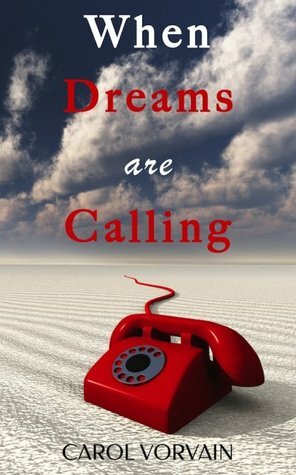 If yes, click here to enter Goodreads Giveaway for a chance to win one FREE copy of When Dreams are Calling – a deeply touching story about the power of our dreams. Open for entries from Jul 26 to Aug 03, 2014. 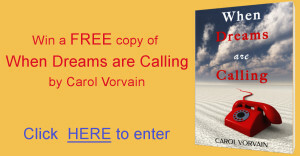 Giveaway ends August 03, 2014.